The Active Communities work of Macc emerged in October 2017, and will develop the organisations approach to volunteering, active citizenship and asset based community development by being an enabler and partner to the Voluntary Community and Social Enterprise sector through a collaborative, strategic approach. "Communities are stronger when more people are giving their time to local action or campaigns or taking part in setting up new ideas and initiatives. Our role here is to support and encourage local people..."
Rewinding a touch to the middle of March, the Active Communities Team (that's right: ACT!) welcomed Hayley Lightfoot as Skill Givers Coordinator and Shanna Lennon as Volunteering Development Worker in the volunteer centre. "My role is to develop and deliver a new Sport England funded employer supported volunteering project based in Manchester and Salford. Having had the opportunity to take part in employer supported volunteering myself in a previous role, I know first-hand the benefits it can have, both for an individual and an organisation. I helped deliver digital sessions in the community when funding was no longer available to pay a tutor. It was great to be able to help keep the sessions going when they were clearly valued, not just for learning IT skills, but also for the social aspect! The role pushed me out of my comfort zone and allowed me to build new skills whilst strengthening my community connections. In this role I’ll be working in partnership with Macc and Salford CVS so the project will have a great starting point in terms of local knowledge and best practice. It’s a new idea and I’m really excited to be involved and have the opportunity to work with local groups and employers to shape a project that works for them." 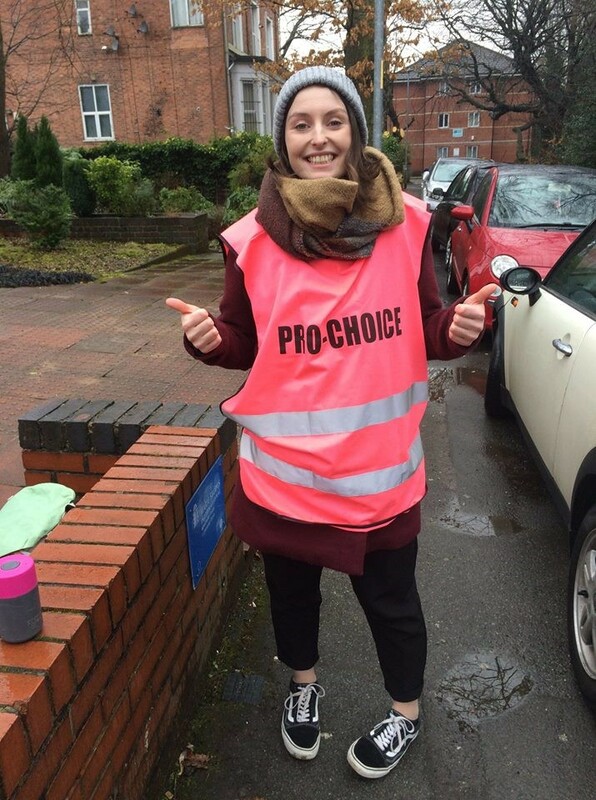 “I’m really excited to be working at the Volunteer Centre Manchester and for Macc. I’ve always volunteered from working in charity shops, homeless shelters, cultural venues to volunteering to do the Great North Run for Refuge last year (I’m not a runner!). 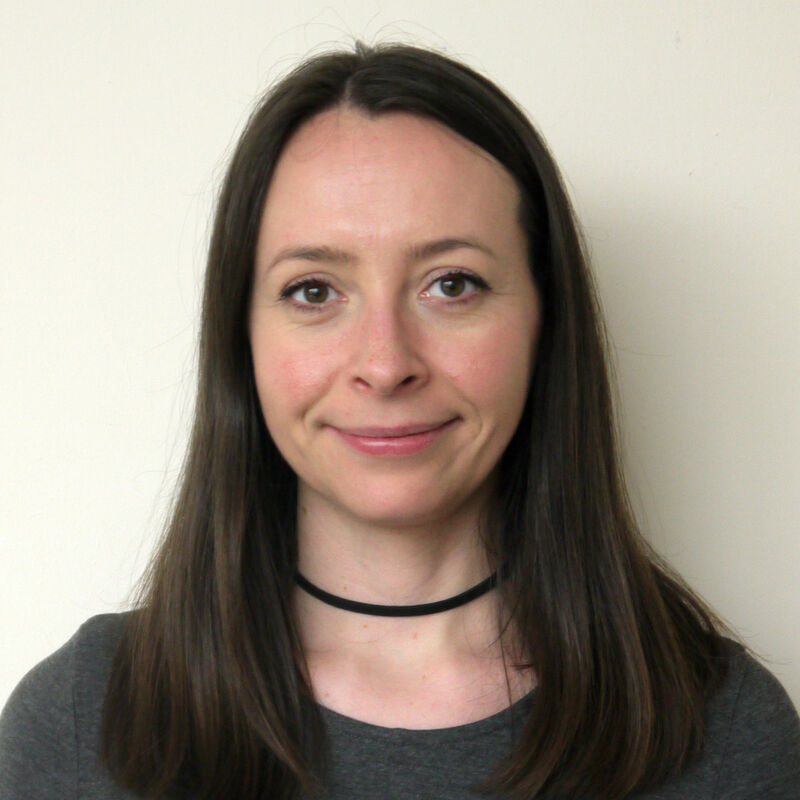 Shanna's role includes the active promotion of volunteering across the City of Manchester, and supporting the brokerage service of the volunteer centre. Shanna will also lead on the Our People, Volunteering employer supported volunteering programme work. We're also pleased to welcome Tom Hickman, who is a student volunteer from the University of Manchester, who is supporting the work of the Greater Manchester Older People's Network (GMOPN). Tom is actively convening and facilitating focus groups with members of the GMOPN, and has designs on some intergenerational work-based pilots. Welcome Hayley, Shanna and Tom! Macc and Volunteer Centre Manchester is also chuffed to be on the National Working Group for Volunteers' Week 2018. The theme and message to mark this year's celebration movement is "Volunteering for all", and there's lots of interesting things in the pipeline to make it bigger, and more impactful than ever! In Manchester, the volunteer centre is also convening a Planning / Working Group for it's volunteers' week activity; to bring in more voices and insight, and inspire volunteer-involving organisations to say thank you to thousands of people that make a contribution in our city. In January 2018, The Greater Manchester Older People’s Network put this question about age-friendly transport in Greater Manchester to an assembly of its membership, and other partners and providers. The Mayor of Greater Manchester, Andy Burnham also shared some messages and answered questions at the event as part of an address. A report on the findings from the event was published recently, which found how older people need to be better informed about their transport options; and the support that is available to access them. It also points to how providers and the public also need to be better informed about older people’s needs, particularly in relation to invisible disabilities such as dementia. 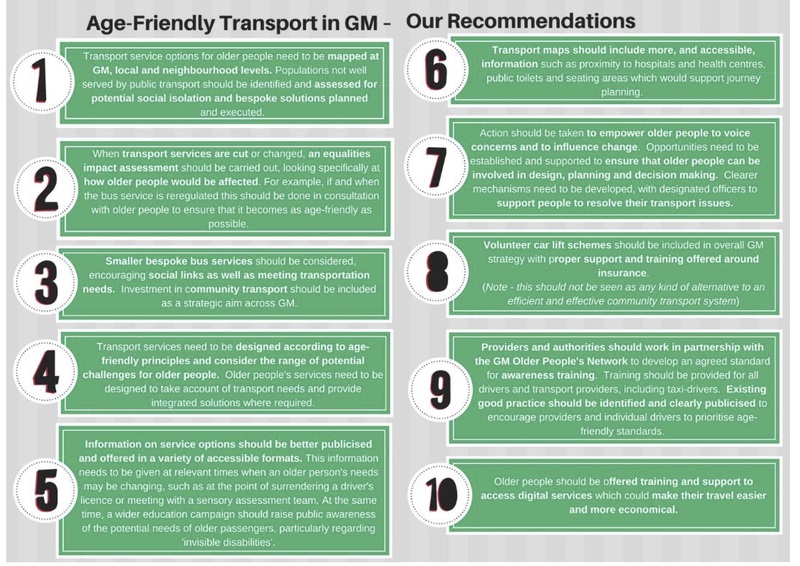 From the report, 10 recommendations have been distilled and published; answers from Transport for Greater Manchester and the Greater Manchester Ageing Hub to questions that were generated at the event will also be shared in due course. Planning is also underway for the next GMOPN event, which will take place in May, and focus on health and well-being. If you would like to attend the event, please register your interest by clicking here. Macc has been working with Cracking Good Food, by delivering community reporting for storytelling training to people who have direct and indirect experience of homelessness. The resulting short-film "Chorlton Vs Homelessness" (edited by artist filmmaker Clara Casian) was screened at a sold-out premiere event, followed by discussion and a Q and A that raised awareness of, and tackled misconceptions about food poverty and homelessness. Chorlton Vs Homelessness will soon be available to screen in your workplace or community, and we'll be sure to make a lot of noise about it when it drops! For further information about the Active Communities work of Macc, or to talk about collaboration opportunities, drop me a line on ✉ jack@macc.org.uk or pick up that ☏ 0161 834 9823.